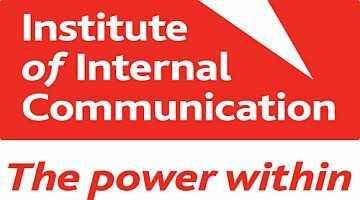 “The Institute of Internal Communication has worked with Sarah for more than eight years. Sarah always delivers and comes up with venues and solutions that demonstrate that she really understands her clients and their sometimes ‘interesting’ requests. Her professionalism, ‘can-do’ attitude and unrivalled knowledge of her industry, as well as her friendliness and charm, make it a pleasure to work with her”.